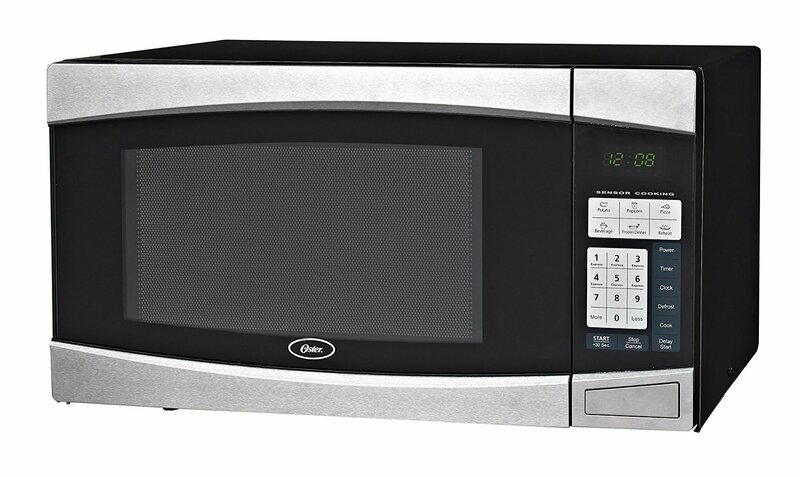 Oster OGYM1401 digital microwave has 1.4 cu. ft. interior that holds most large cooking items including large food pieces, dishes and plates. 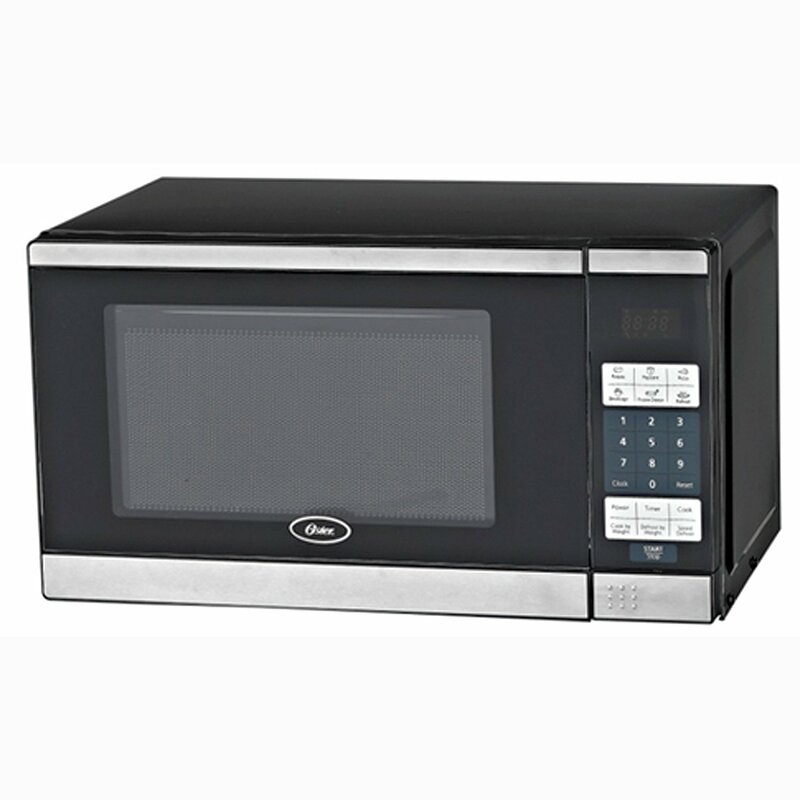 It has 1000 watts of cooking power that is really impressive power to cook and reheat foods rapidly and evenly. 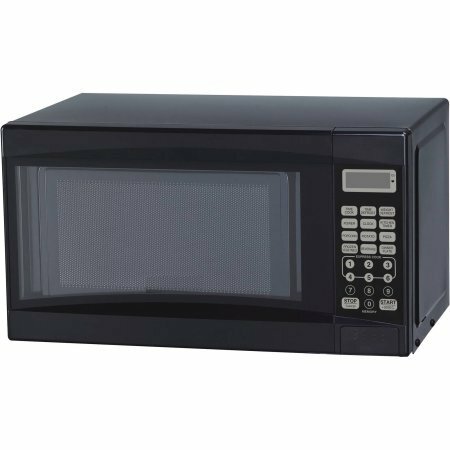 This Oster 1000-watt microwave oven has 10 power levels to explore cooking creativity, with these power levels, you can perform customized cooking to satisfy your needs. 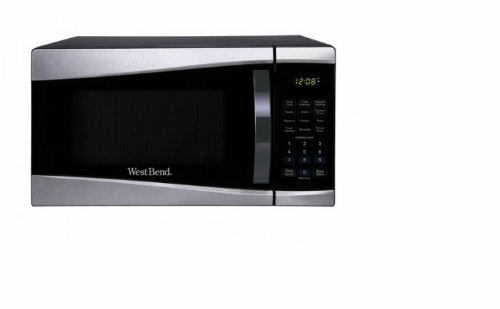 Further, it comes with one-touch cooking for most used foods such as potatoes, beverages, frozen dinners, popcorn, pizza and reheating. 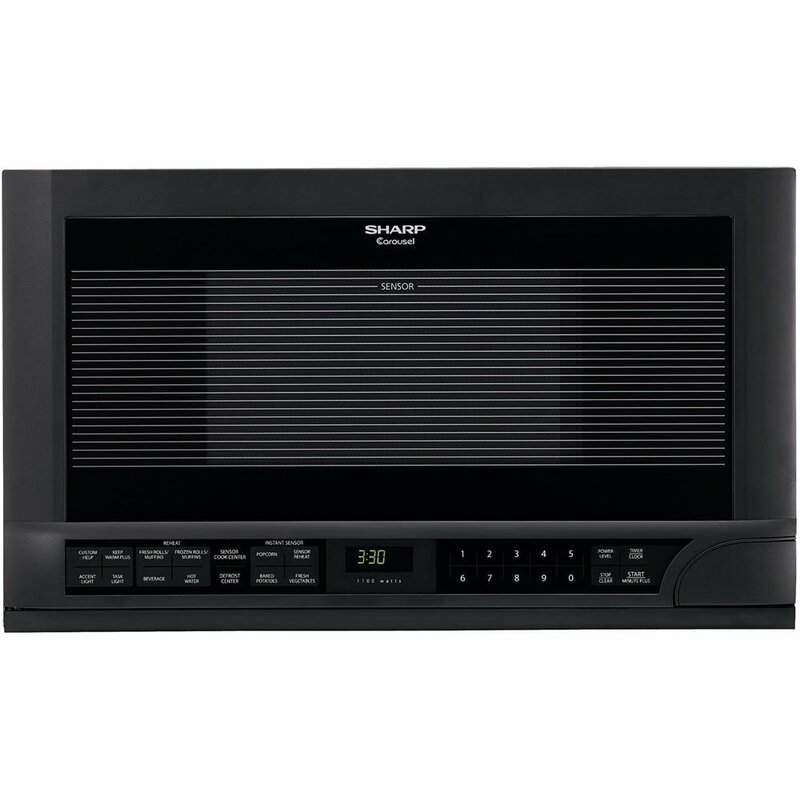 Oster OGYM1401 microwave has a child safety feature to prevent operation by child as wells as guest and other members of family. 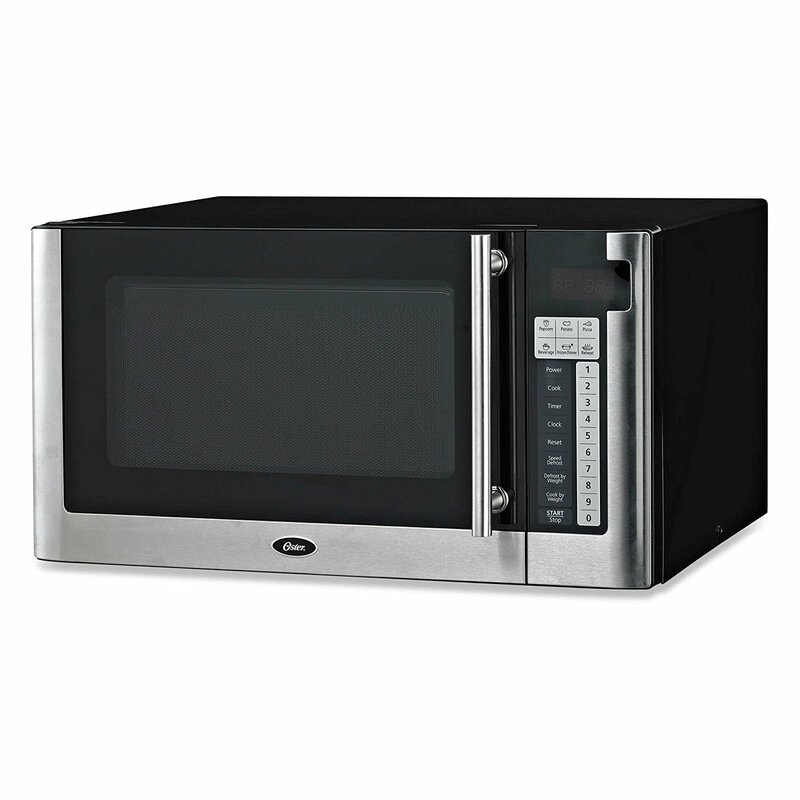 The door of this Oster microwave is made of high grade stainless steel that brings modern style to any kitchen. When it comes to measurements, it measures 21.8 x 17.6 x 12.2 inches and weighs 39.7 pounds. 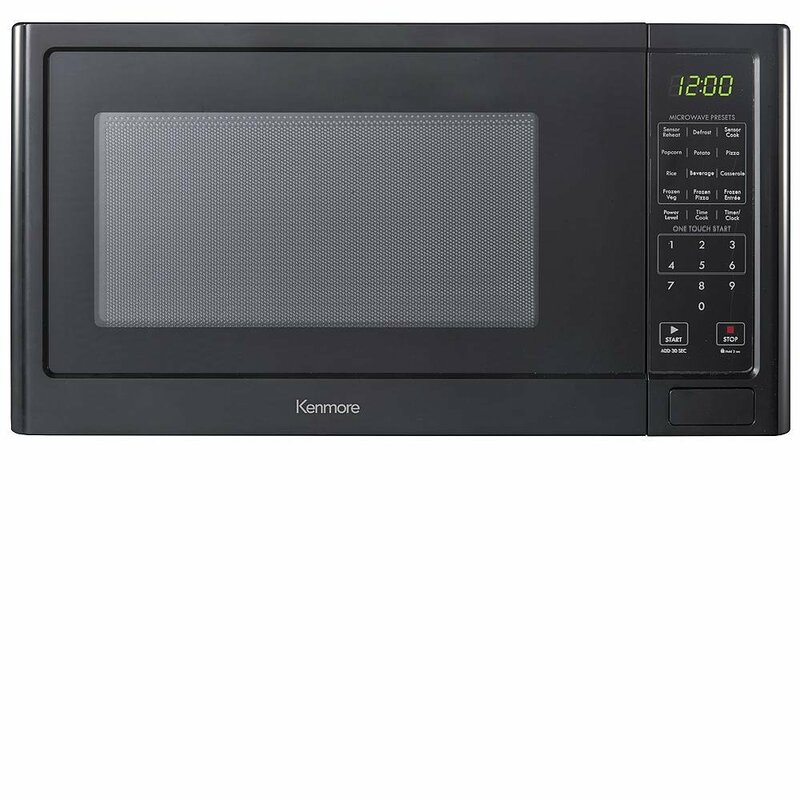 As of now, I am not able to find warranty related information, for the same please contact Amazon seller of this product. 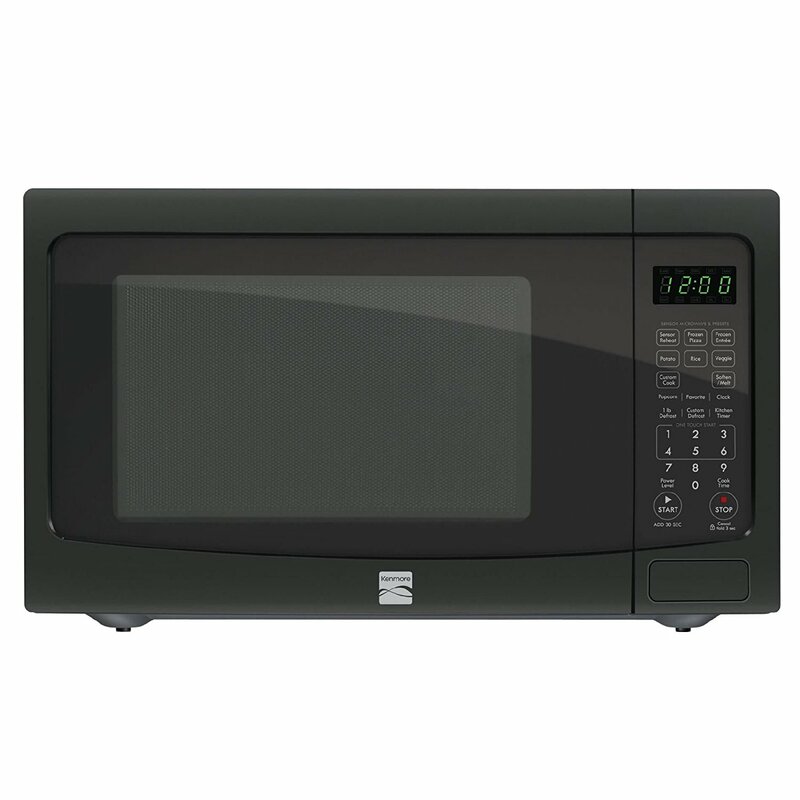 Oster Best and Affordable 1.1-cubic Foot Digital Microwave Oven comes with various advanced features to facilitate easy cooking at home. 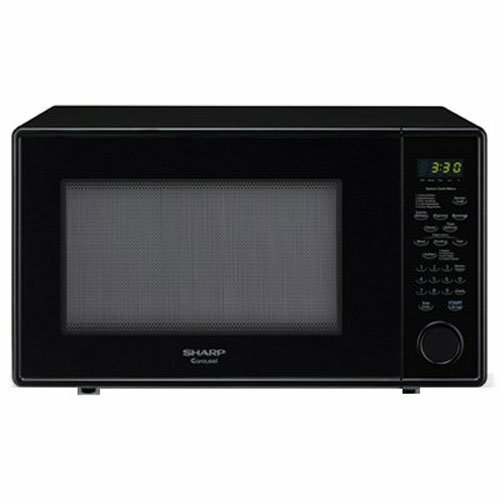 It offers one-touch operation with 10 power levels to satisfy your various cooking needs. 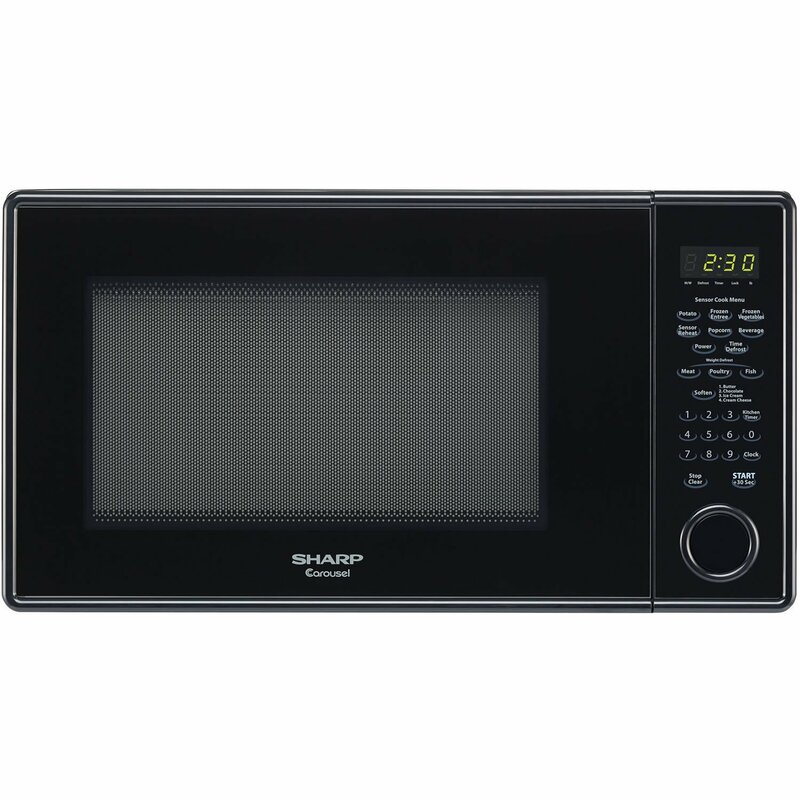 This Oster 1.1 cubic feet microwave oven has a 12-inch turntable, digital control panel, timer and clock with LED display for all your cooking convenience.